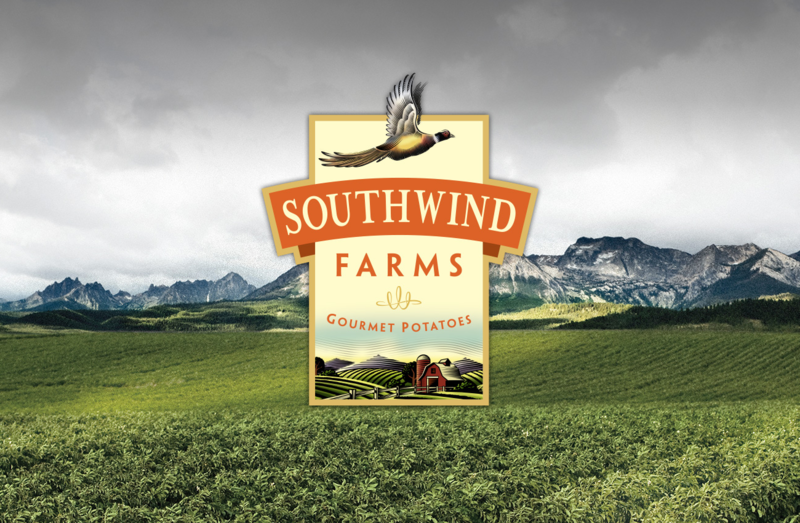 This has been the beauty of our client, Southwind Farms, and their Fingerling potatoes. 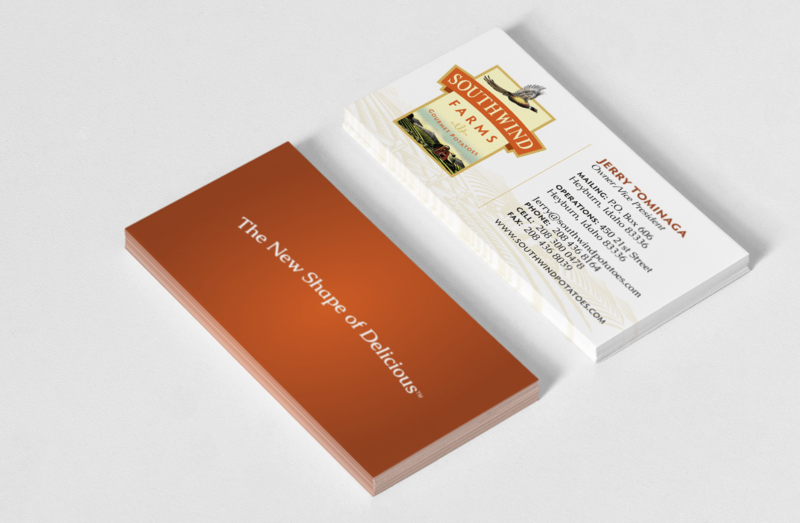 Potatoes are as old as the dirt they are grown in. 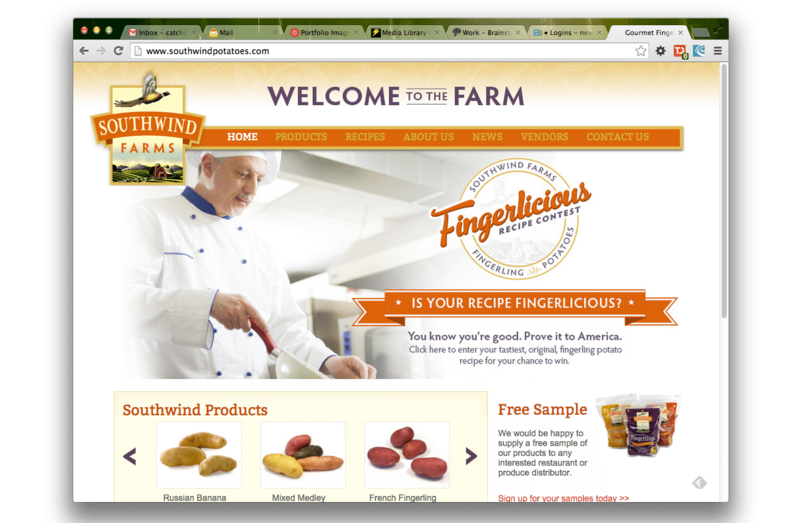 Marketing the Fingerling is a tough task but highlighting all of their small differences is the key. 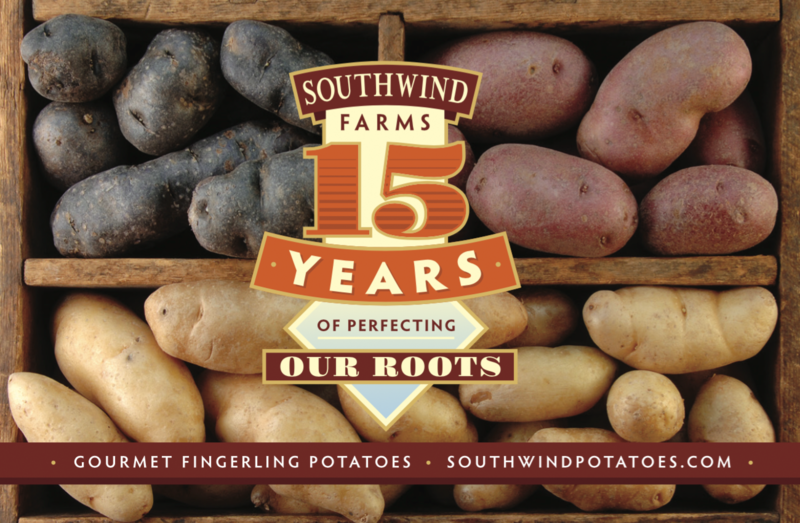 We created a video that works to capture the essence of the farm and the special qualities their Fingerling potatoes possess.